If you are looking for how to repair door glass insert, you have found the right place! DIY Door Store has everything you need to replace that old door glass insert. While you may be tempted to call a professional, know that the how to repair door glass insert is a DIY project that is cheaper and more time efficient! As long as you have the proper tools and directions, your DIY project is simple with these easy steps. When preparing how to repair door glass insert, first take the door you are replacing off of the hinges. This will be much easier than trying to work on the door with it still on the hinges. Then lay the door down flat on an elevated surface. Make sure the exterior side is facing down. Remove all of the screws around the door frame. Next, remove the door and door frame so you are just left with the glass. Take the metal putty knife and remove the old caulk from around the frame. Then dispose of the old glass insert. First make sure that the new glass insert is measured properly to the door. Set the new glass insert down and get the door frame. Take the caulk gun and caulk the outer edges of the door frame and the inner edges of the exterior door frame that connect to the glass. Then, take the door frame and set it on top of the new glass insert and turn it over. Check that everything is aligned properly and set the door on top. Then, take the inside piece of the door frame and set it into place. Once the door is put back together you can replace the screws. Ta-da! You have successfully learned how to repair door glass insert! Now that you know how to repair door glass insert, you never will need to hire a professional again. DIY Door Store will be there by your side when you have a door project. With these directions and the door glass inserts from DIY Door Store, you will be set for all of your DIY door projects! 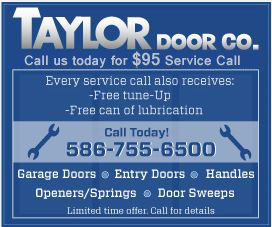 We make it easy to find great step-by-step instructions on all your door repair projects. 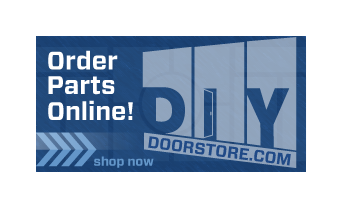 Shop all your tools and supplies online at DIY Door Store or call 888-998-3667 today!